At Manhattan Real Estate Appraisals we proudly serve all of Manhattan – from Wall Street to Inwood. Our experienced appraisers have worked in Manhattan for years and are thoroughly familiar with the real estate market and all of its intricacies. The Uptown Manhattan real estate market is changing seemingly everyday. Old brownstones are being renovated and new businesses are coming in – driving prices up. 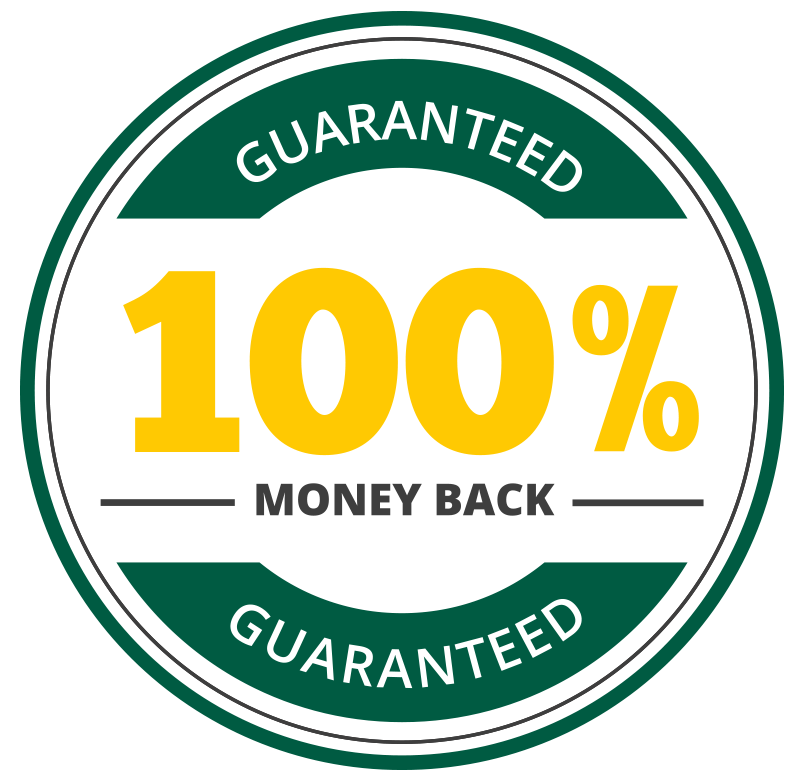 In order to get an accurate appraisal, it requires a professional with a full scope of the marketplace. 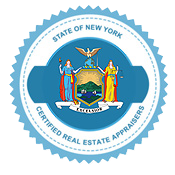 Our certified appraisers have years of knowledge and experience working in the Uptown Manhattan real estate market. Midtown Manhattan is one of the most in demand and expensive real estate markets in the world. Within midtown their is a wide range of property types and neighborhoods. We have a team of certified appraisers that can give you an appraisal for the true value of your Midtown Manhattan real estate. Downtown Manhattan is a mecca of music, art and culture, but it’s also the home to some amazing real estate. Our skilled and experienced appraises have years of experience in the area and understand the nuance of the neighborhoods from – Chinatown to the Lower East Side to Soho. Whether you need a appraisal for a commercial or residential property in Downtown Manhattan our team can provide a reliable appraisal.